When involved in the development of a project, you should not just think of yourself but also of the other entities immersed in the transaction. You have to make sure that the project will be completed in time and that you will not fall short when it comes to the budget allotted for the project. Just like when making a market analysis, you have to ensure that the project is beneficial for all stakeholders. Being able to properly plan these items can help you come up with a successful project output. One of the things that can help you achieve this is through project analysis. Using a project analysis can help you look into the current plan for the project as well as the ways on how these plans will be implemented. If you want to be well-prepared before actually starting the project, we suggest you to develop a project analysis. Get references from the samples that you can download here. 1. 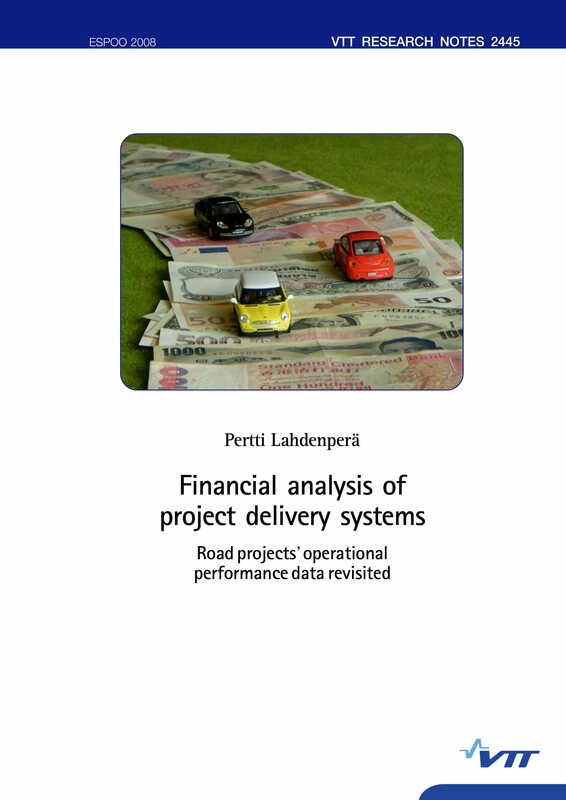 Project financial analysis is used to ensure that the finances for the project are already at hand. It is important for the financial records of the project team and the clients to be evaluated so that it will not cause any delays during the project execution. There are instances where project completion is not pushing through due to lack of funding. Project analysis can help a lot when it comes to this matter. You may also see sales analysis. 2. Project plan analysis solely talks about the planning processes involved when developing the thought of the project. Most of us already know that project plans may vary depending on the updates that might occur from time to time. Hence, it is essential for project plans to be analyzed to ensure that the most updated version is still feasible to be used for the actual project without falling short with the needs of the clients and other stakeholders. You may also see statement analysis. 3. Project risk analysis, just like industry analysis, allows the project team to prepare for threats and the risks that they can face if they will select to follow a particular project plan. Risks, when not considered, can actually affect the entirety of the project implementation. 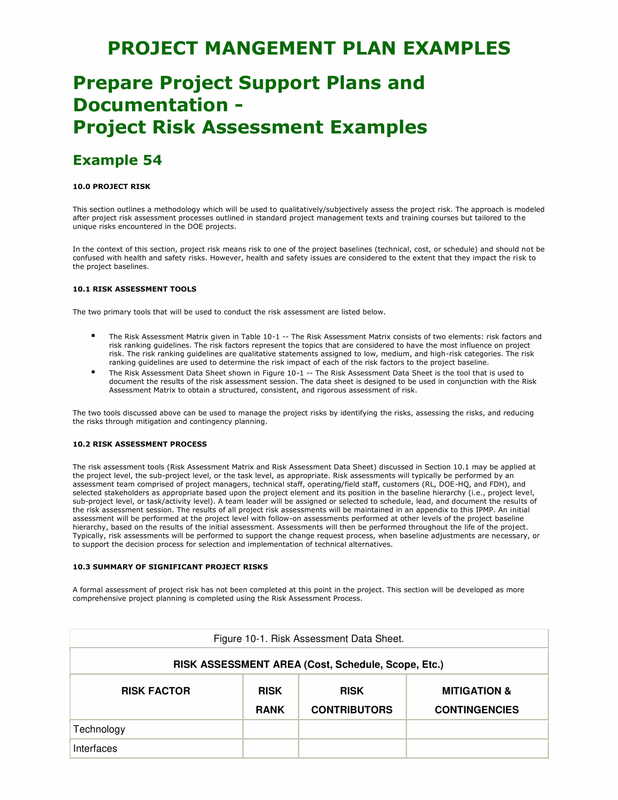 If you want to minimize or even remove the impacts of risks, it is important for you to develop a project risk analysis based on the scope of the project and the elements that you will be working with. 1. If you have a project analysis, then you can easily plot the communication channels that you can use to reach your stakeholders. It is great for a project and its entire processes to be understood by all stakeholders so each of them can understand that it is important for them to fulfill their responsibilities. You may also see the operational analysis. 2. Having a project analysis can make it easier for you to observe whether all the requirements of the projects are already present. 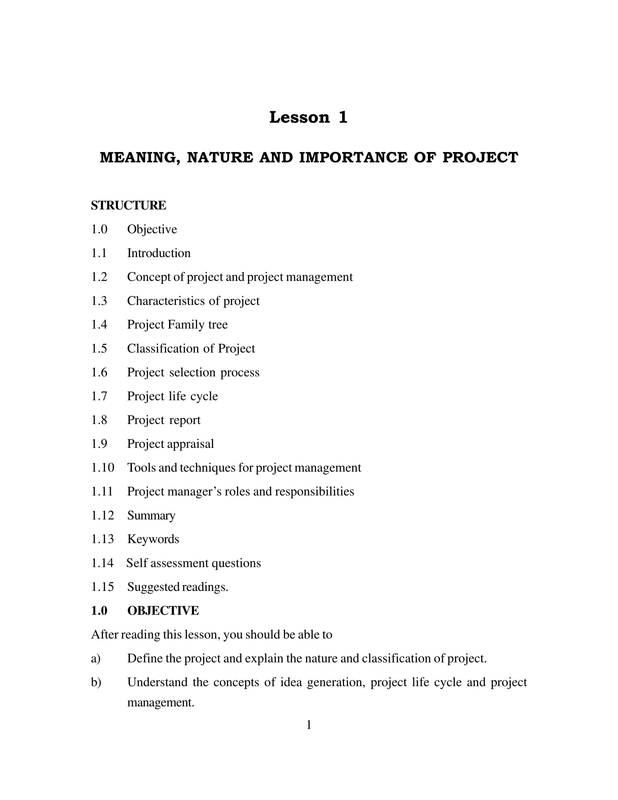 Making a project analysis will help you list down all the items that you will be needing so that the project will be organized from the very beginning up to the evaluation of project results. You may also see the critical analysis. 3. Creating a project analysis will allow you to plan all the technical details that can contribute to the success of the project. This is a great thing as this means that your efforts and resources will be used up to their maximum potential. With this, you have to make sure that the stakeholders can still easily understand the transaction even if there are items that are technical and complex. You may also see the needs analysis. 4. 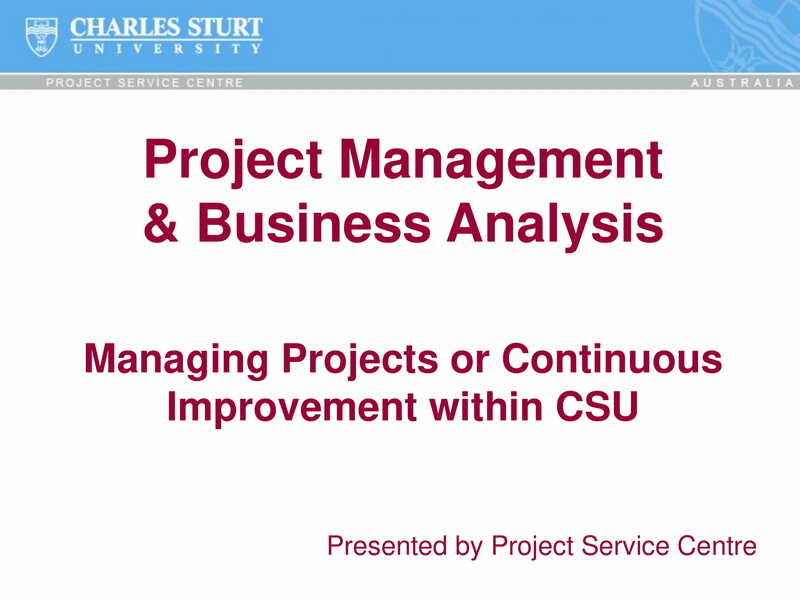 If you will develop a project analysis, you will know the areas that are needed to be improved. As an example, project schedules and time frames can be evaluated not only on its attainability but also when other factors like weather changes will be present in the defined project schedule. You may also see the business analysis. Why Do You Need Project Analysis? 1. 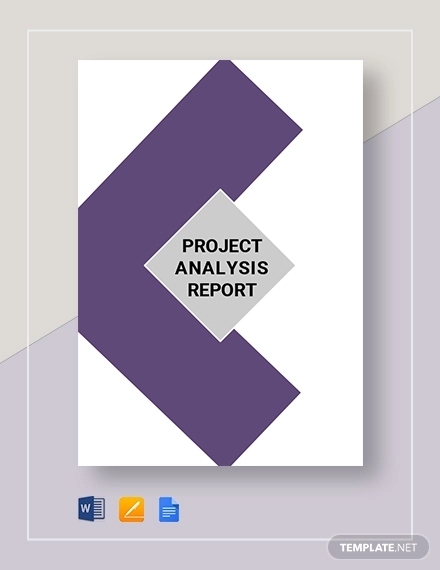 A project analysis can help you implement a project in a more organized manner. Since an analysis already includes development phases, you can already have a preview on how the project will push through considering a variety of circumstances. You may also see the process analysis. 2. A project analysis can make the project team more strategic and on point. 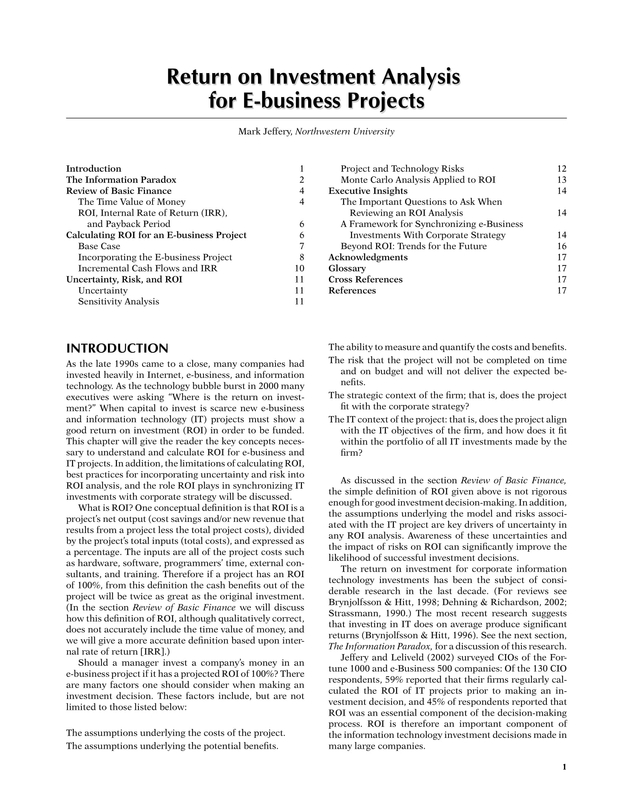 If all factors that can affect the project can be evaluated, then proper measures can already be taken to lessen negative impacts while maximizing the acquisition of project opportunities. You may also see the literary analysis. 3. A project analysis can allow the project team to develop business processes that are used in internal operations. This means that the flow of processes can be studied accordingly. Moreover, a project analysis can also ensure that the entirety of the project is composed of factors and elements that can be beneficial to all the stakeholders. You may also see the company analysis. 4. A project analysis can properly put together all the materials, equipment, tools, workforce and other relevant items that will be needed for the project to be executed in a smooth manner. The assessment of these items can be of help especially in the procedures of costing and finance allocation. 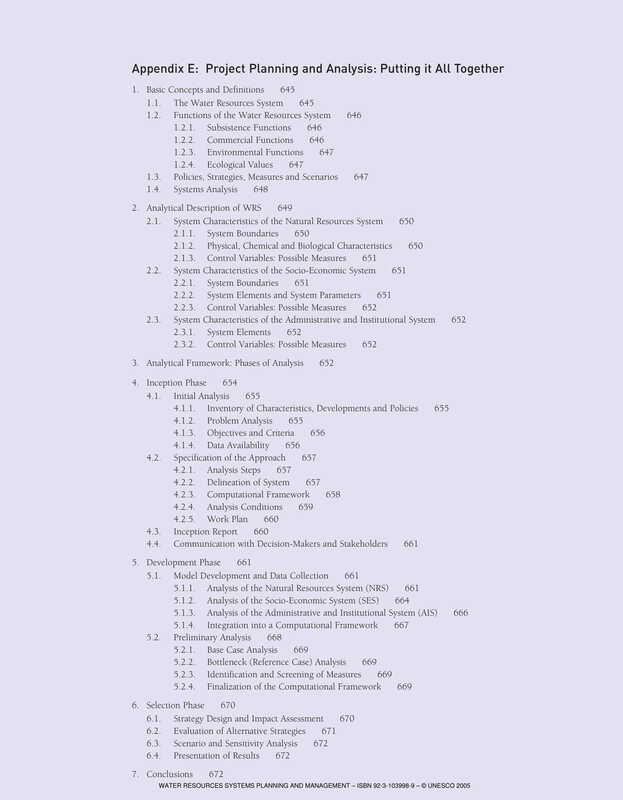 You may also see the requirement analysis. While making a comparative market analysis, you must review both the external as well as the internal factors that can affect the business, its brand, and its operations. This is the same thing that you should do when developing a project analysis. Your final project analysis should contain the information about the internal operations within the project and the external elements that should be looked into. Doing this can make the project look desirable, feasible, and attainable. 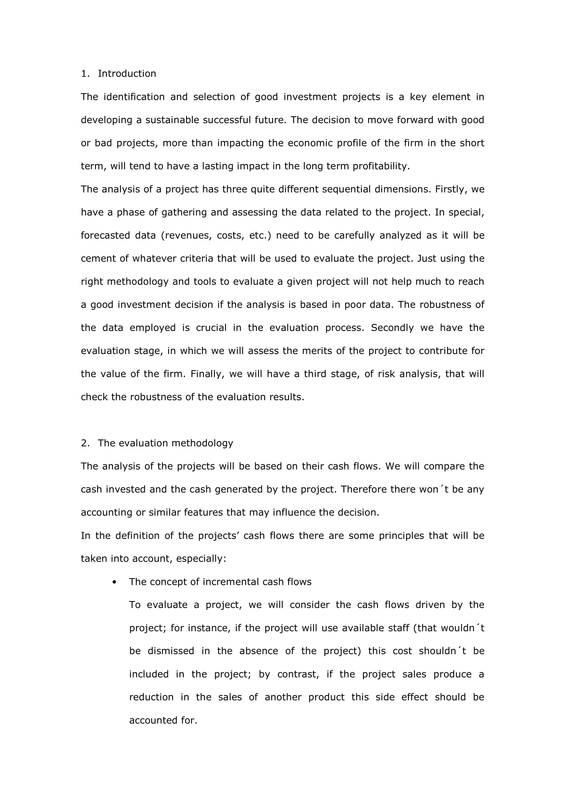 Listed below are some of the helpful tips that you can follow if you are already in the process of project analysis. 1. Ensure that you will ask the stakeholders about their needs. This will allow you to consider these needs when developing your project analysis. If you can properly identify the requirements, responsibilities, and demands of each stakeholder, then you can set a platform where these expectations and call to actions can go well together. You may also see the feasibility analysis. 2. Be aware of the effects of the project to all the stakeholders. One of the main reasons why you are making the project analysis is to know how your stakeholders can benefit from the project. If you can present this clause properly in your project analysis, then it is most likely that you can get the trust of your audience. You may also see the investment analysis. 3. Make the project analysis as simple as possible. 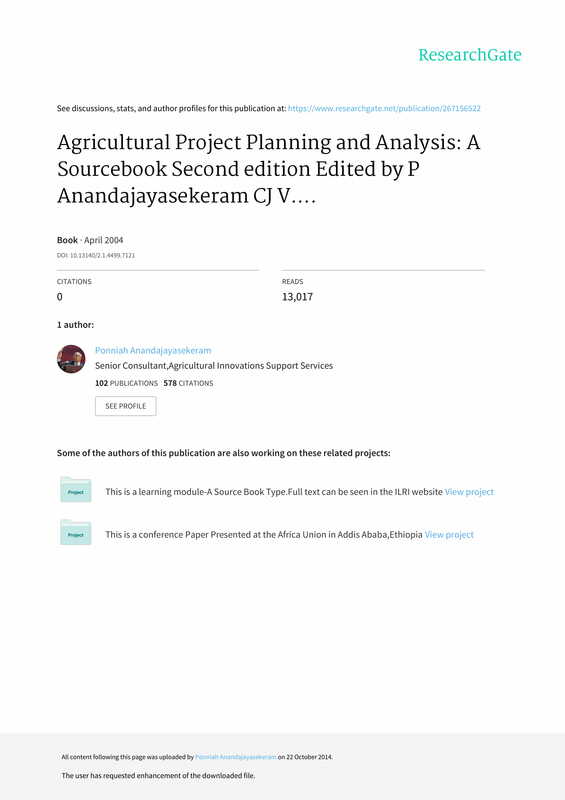 You do not need to complicate the content of the project analysis just to make the document longer in terms of the number of pages that it will have. 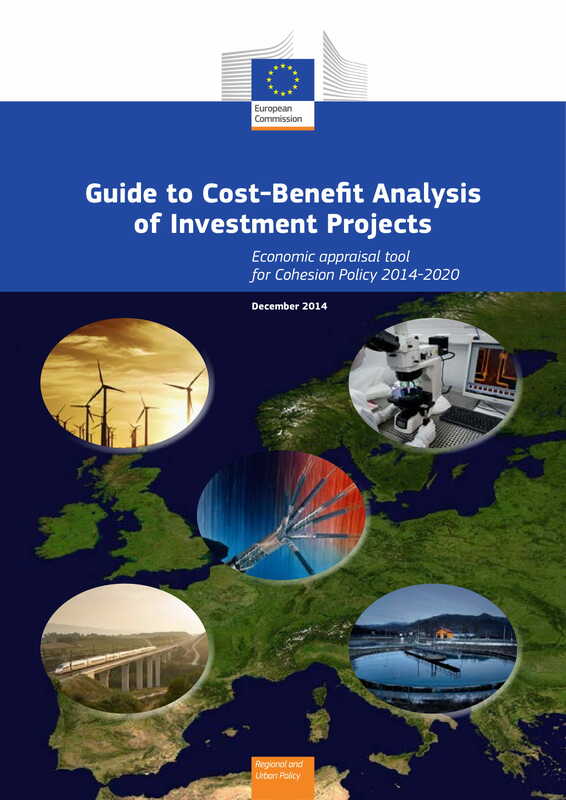 What is essential in this process is for you to directly assess the project and its possible effects. You may also see industry analysis. 4. Complete all the information about the project and why there is a need to analyze them. A few of the things that you need to include in this document includes details about costs, workforce, project duration and legal matters. You may also see the formal analysis. 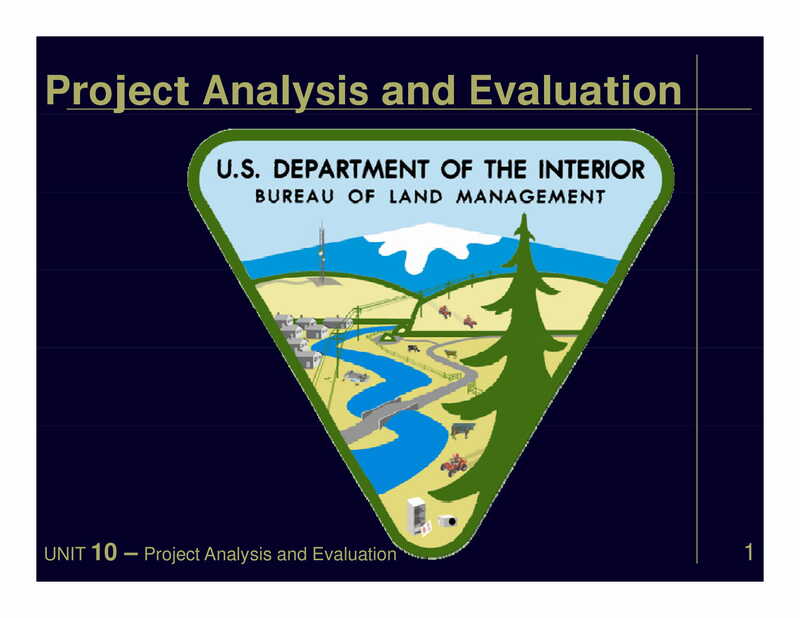 Knowing what is an analysis can help you incorporate your knowledge when assessing the project that you would like to immerse in. Your project analysis must be complete, organized, and well-formatted. For your project analysis to be effective, you have to ensure that you can present the items that are needed by the stakeholders. Moreover, the compilation of information present in the document must fully showcase the phases of the project and the analysis activities that you have implemented. If you can create an outstanding project analysis, then it will be easy for you to implement the steps for project development. This will also help you to be more confident that all the entities can work more productively to achieve desired results. If you do not know how to make a project analysis from scratch, refer to the downloadable samples that we have prepared for you in this post. You may also use templates if you need help with content formatting. You may also see process analysis.